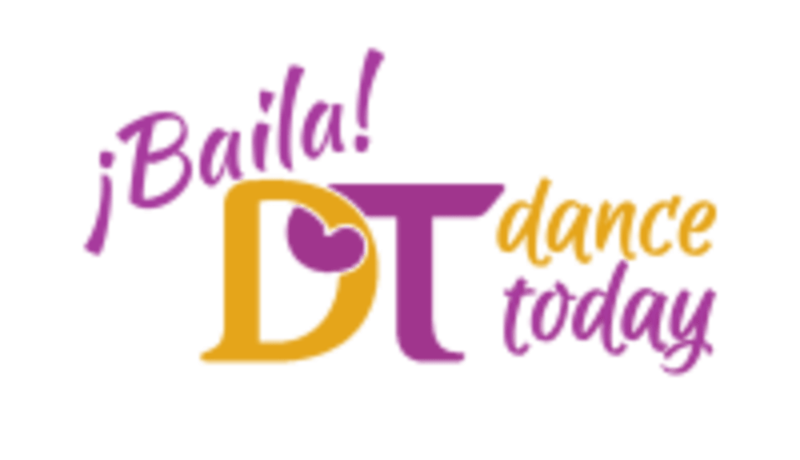 Start taking classes at Baila Dance Today and other studios! Baila! Dance Today teaches Salsa, Tango and Bachata. Their focus is on providing value and quality for our students. They have many assistants in their classes so you have the opportunity to dance with their team in every class and receive personal instruction. They provide very clear and easy-to-follow instruction building upon concepts that are weaved in every lesson through their warm up sections, combo sections and feedback sections. They teach universal leading and following techniques so you can dance anywhere, with people from other classes or other countries! You will leave each class with a sense of achievement and accomplishment. They really care about training their students to become good Latin dancers by helping you learn how to enjoy the music. Join them! No flip flops or sticky shoes with a lot of tread Make sure to arrive 15 min before the beginning of your class so you can complete the registration, sign the waiver,etc. No Partner! No Rhythm! No problem! We currently have 3 studio locations 1000 Rivers Studio - 54 East 4th D2 - 55 West 8th Idance - 119 West Broadway All of these locations are easy to access via transit, and there is parking available. Great as always! Highly recommend. Incredible! Such a fun class!! Learned basic moves in a steady pace, and got plenty of time to try them out! Highly recommend! Will go again! Great Introduction to Tango. Nina is an excellent instructor. My partner and I will definitely be coming back. Less talking and more dancing is always appreciated! Both at the same time is ideal! Thanks for the feedback! Our instructors strive to make every experience the best experience. Hope to see you soon!